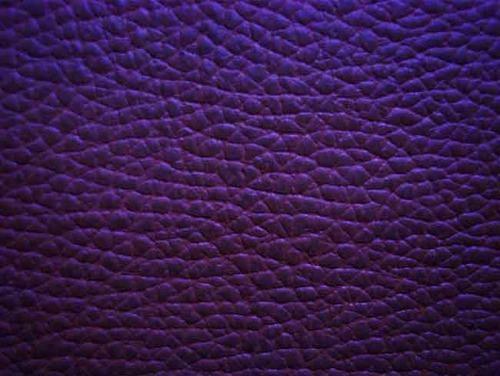 Now our customers can avail Barton Print Grain leather at affordable market price. Our professionals develop this product in compliance with global standards, using superior quality leather. Before presenting them in front of customers, our quality assurance executives rigorously check these products on various quality parameters. The advent of Ansar & Co. on the industrial landscape of India synchronizes with the beginning of a new era in the leather industry in the country. Ansar & Co. has successfully graduated to become synonymous with quality leather and leather products world over since 1970. We at Ansar & Co. are Manufacturers, Exporters and Suppliers of all kind of Finished Leather, Industrial Safety Gloves, Leather Bags, Leather Jackets, Leather Dress Shoes, Safety Shoes, Safety Shoe Uppers, Soles for Safety Shoes, Leather School Shoes, Leather Slippers, Casual Sandals, Ladies Sandals, Leather Purses, Leather Wallets, Leather Key Pouches and Leather Belts and many more leather products. Since 2005 we've also entered into the line of Safety Products such as Leather Safety Shoes also known as Work Shoe or Industrial Shoes and Safety Industrial Gloves made in Split & Full Grain leather. Our itinerary for raw to finished leather is located at Jajmau, Kanpur and our Shoe Factory is Located at Magarwara, Unnao, Norther Part of India.